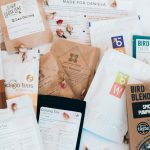 If you’re looking for a healthy drink, something to replace your coffee or you’re just curious about it, look no further. You have to try Matcha. It’s getting more popular by the second and it’s for a good reason. 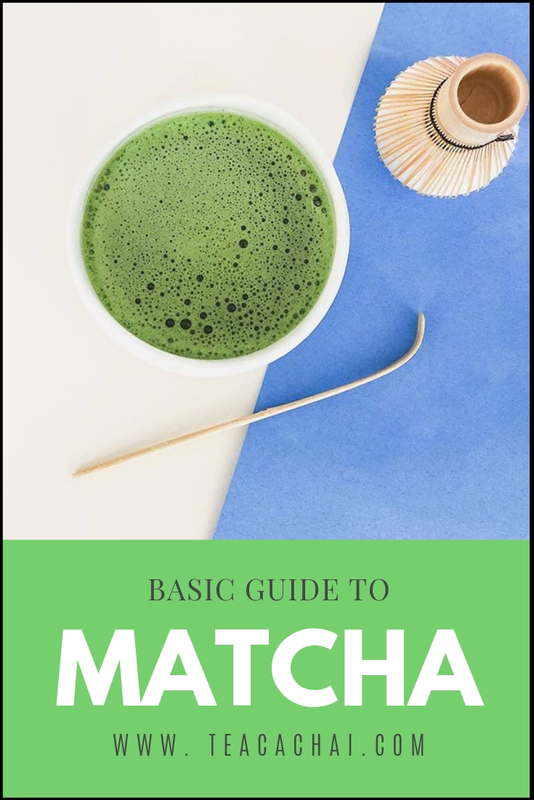 Read along to learn the Matcha basics. I’ve always been a tea person, never really drank coffee. 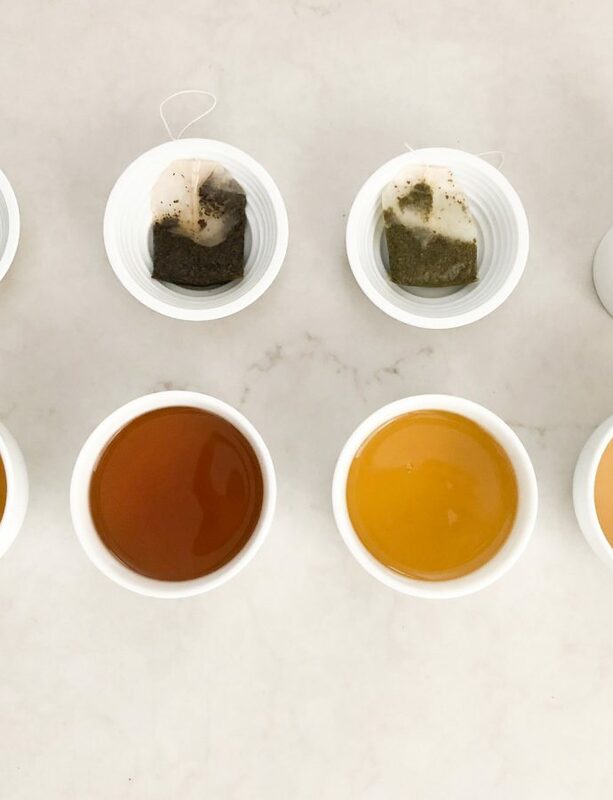 My favorite types have always been green and white (and lately obsessed with Oolongs) which coincidently are the ones who provide the most health benefits. 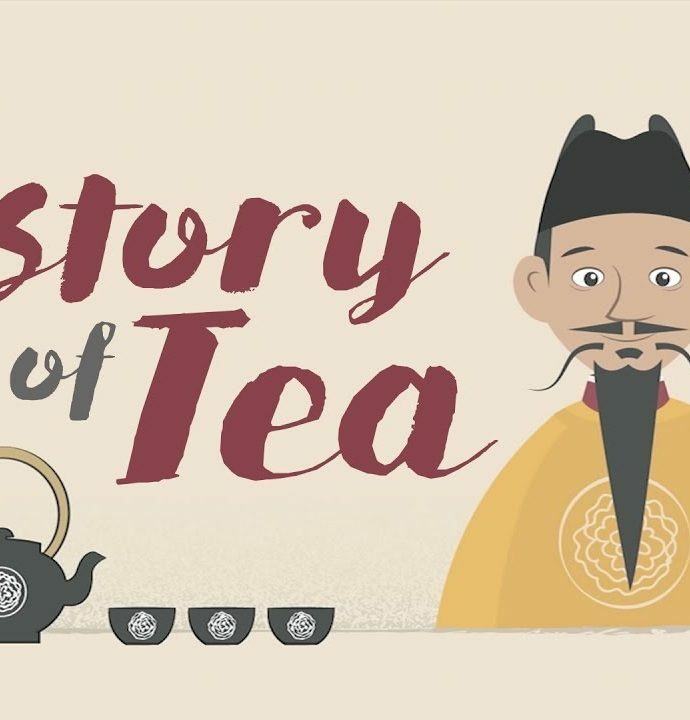 Tea’s demand increases yearly, mainly driven by young audiences, because of its health benefits, the range of flavors and because it fits perfectly well with keeping a healthy lifestyle. 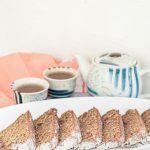 Green tea has lots of benefits such as its antioxidants (help slow down the aging process, great for skin, heart and prevents various sicknesses), accelerates metabolism (which in consequence, helps burn fat and weight loss), between others. Matcha is a Japanese tea, known to be the ‘superior tea among the green teas’. It is made from Tencha, which are tea leaves grown in the shade and processed by steaming. They will become Gyokuro if they are rolled after drying or used to make Matcha if they are just left to dry. These Tencha leaves are then de-veined, de-stemmed, and stone ground to a fine, bright green, talc-like powder. Its rich color is given because the tea trees are grown in shade. This process forces the plant to produce more chlorophyll, increases the production of amino acids and gives the leaves a very dark, rich shade of green. 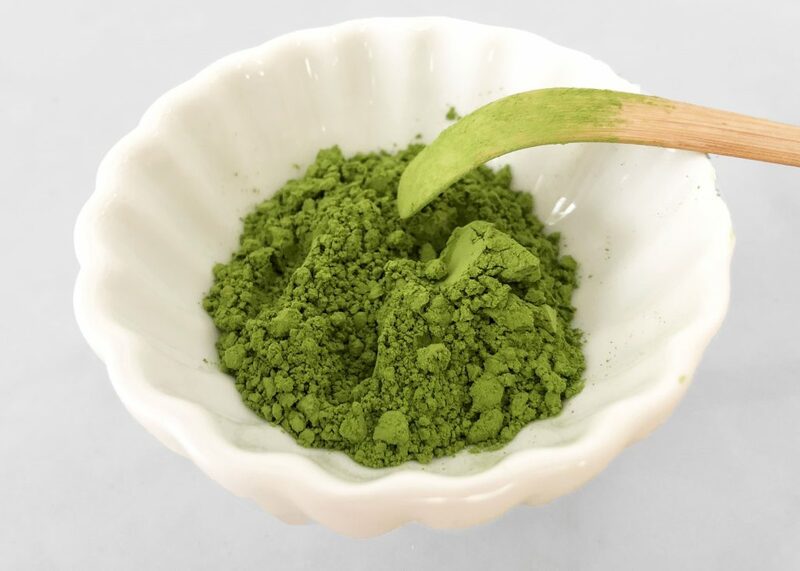 This is the original Japanese Matcha, but beware that not all ‘Matcha’ tea sold is made from Tencha, you could be having ‘Konacha’ which means generic powdered tea, usually made from Sencha (more intense flavor, not as mellow as Tencha and can have a slight astringent finish). 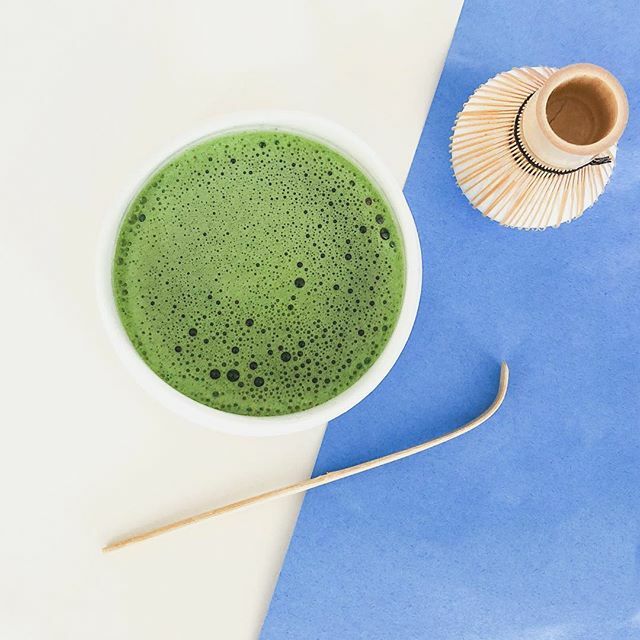 Rich in antioxidants which are beneficial for the skin (slows down aging), removes toxins from our body, helps prevent some types of cancer, cardiovascular deceases and Alzheimer’s desease (1 cup of Matcha has 10 times more antioxidants than a regular cup of green tea). Generates a relaxation sensation, reduces tension and improves cognition (due to the L-Theanine amino acid which promotes serotonin). Increases metabolism, improves digestion and has 0 calories! This, together with a healthy routine promotes weight loss. Increases your energy level for prolonged periods of time (contrary to coffee which gives you a boost of energy), due to the L-Theanine which generates a slower release of caffeine. 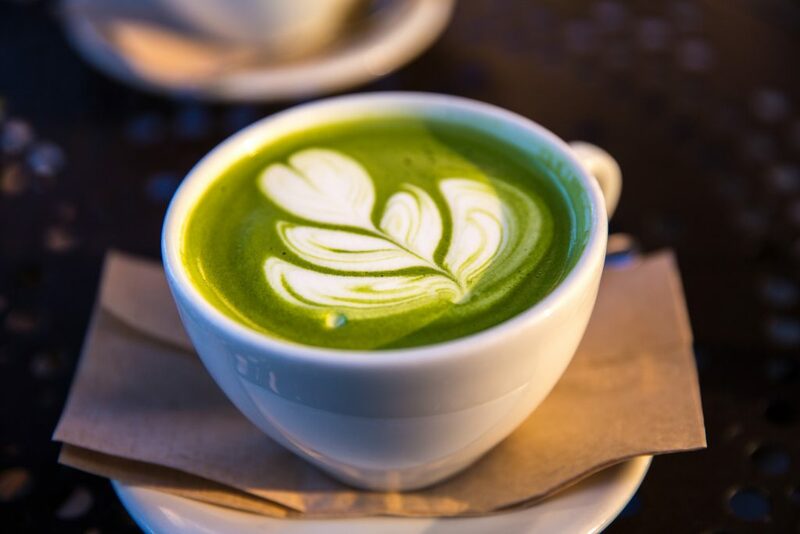 A regular green tea cup can have 10 times less caffeine than a cup of coffee, but a Matcha cup can have 3 times less. Rich in fiber, vitamins and chlorophyll. Matcha’s popularity might be mostly due to it’s health benefits but also because of the flavor and practicality of it’s preparation. 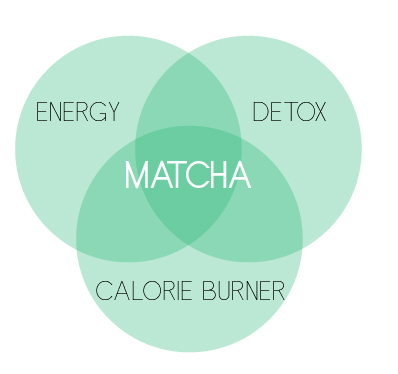 In a nutshell, these are the Matcha basics. 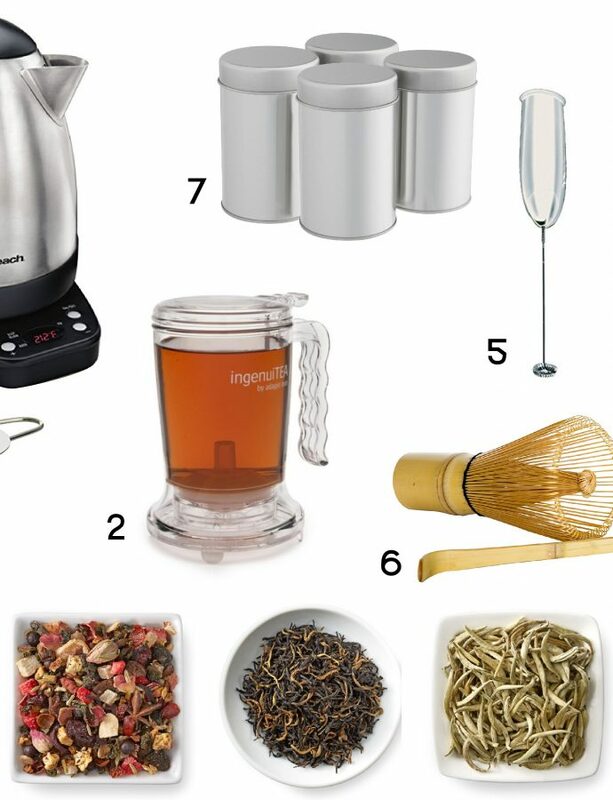 If you are a green tea drinker, you’ll probably enjoy a traditional cup of Matcha on its own, you can also make a hot or cold Matcha latte, use it in smoothies, or even cook/bake with it. The most important thing when drinking Matcha is to beware not to burn it with boiling water. It is traditionally prepared in a small bowl called Chawan with a Chasen (wooden whisk). The right temperature to prepare it should be around 175F/80C (hotter water might burn the leaves, generating a bitter flavor). 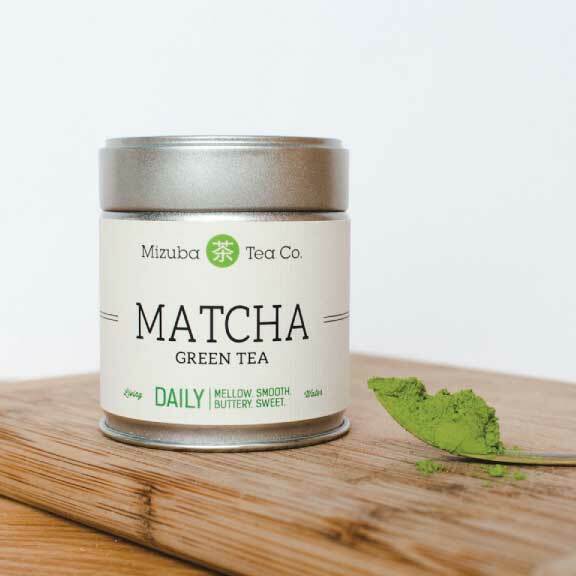 Grab 1-2 scoops of Matcha with a Chashaku (bamboo scoop)/ alternatively use 1 teaspoon. Sift the Matcha over a dry Chawan (Matcha bowl) to prevent lumps from forming. Add 1-1.5 inches of water at 175F/80C and use a Chasen to slowly mix the water and Matcha in a circular motion. Use the Chasen moving it in quick and short ‘W’ motions to create froth. Add more water if desired for a thinner Matcha (Usucha). 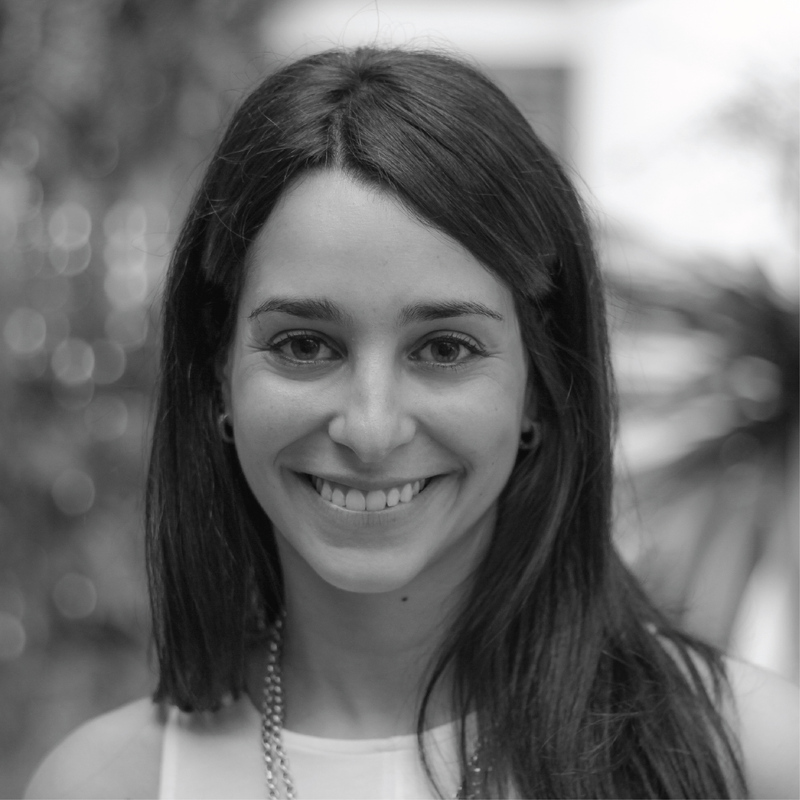 *If you can’t measure the temperature of the water, you can pour 1 inch of cold water to a cup with Matcha and then add boiling water to whisk. **If you don’thave a Chasen (wooden whisk) try using a small baking whisk, or a manual frother. 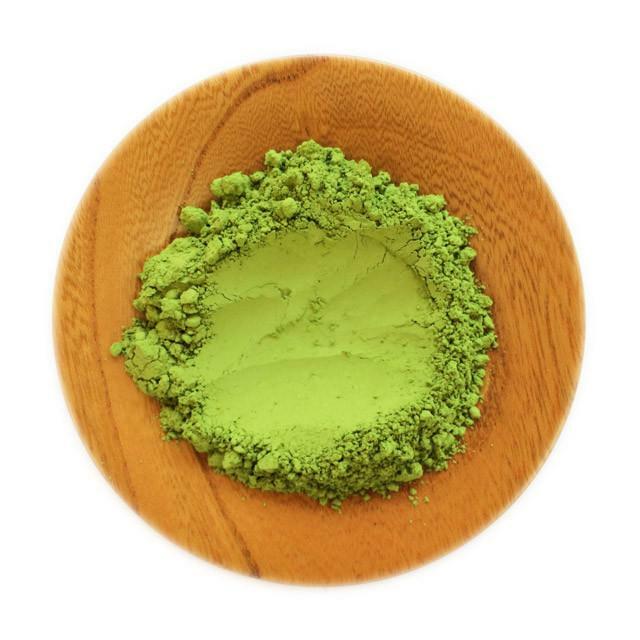 Pour 1 teaspoon of Matcha into a cup using a sieve. Fill with an inch of hot water (175F/80C, not boiling) and whisk in circular movements until combined. Whisk again making the “W” movements to make it frothy. Add more water until you reach your desired water/milk ratio. Heat desired type of milk (I also love to make homemade almond milk) and froth with a frother. Add sweetener of choice to the Matcha Preparation and pour in the frothed milk. You can also create your own combination of fruit and milk or yoghurt. 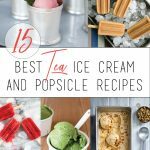 Matcha is so versatile that you can consume it in various formats. 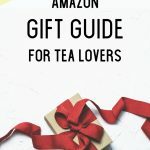 I hope this Matcha basics post helped you get a better understanding about what is Matcha and the best ways to drink it! 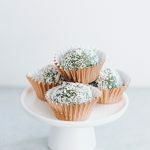 Sign up and Follow Tea Cachai for more Matcha recipes and ideas!